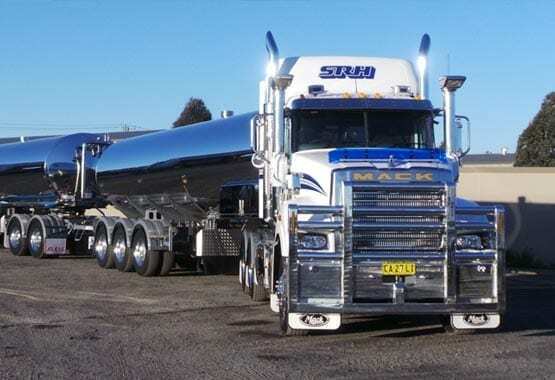 SRH Milk Haulage has 4 depot / parking yards which include Rutherford NSW, Raleigh NSW, Brunswick Junction WA and Poowong VIC. New South Wales SRH Milk Haulage collects from farms in Dubbo, Tamworth, Hunter Valley, Taree, Dorrigo, Kempsey and all areas in between. Western Australia SRH Milk Haulage collects from farms in Brunswick Junction, Harvey, Busselton, Margret River, Scotts River, Albany and all areas in between. Victoria SRH Milk Haulage collects from farms around the Gippsland area. Even though SRH Milk Haulage are based around these areas we are only too happy to discuss opportunities outside of these Areas.